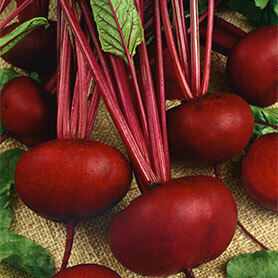 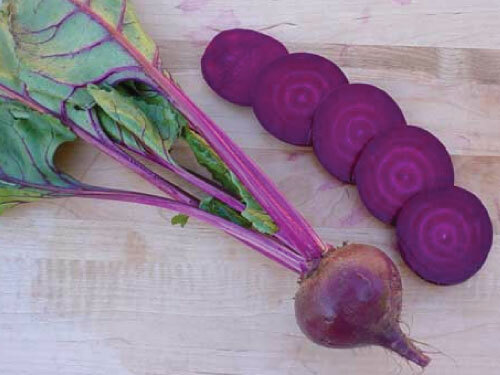 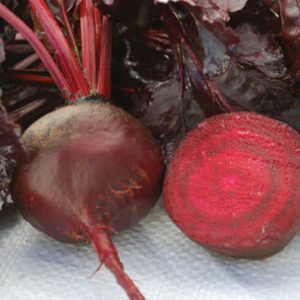 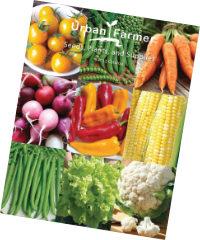 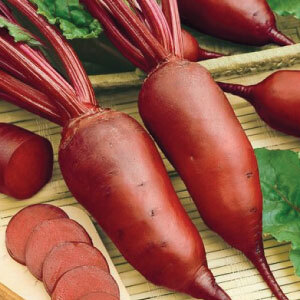 Choose from Urban Farmer’s diverse collection of beet colors and shapes. 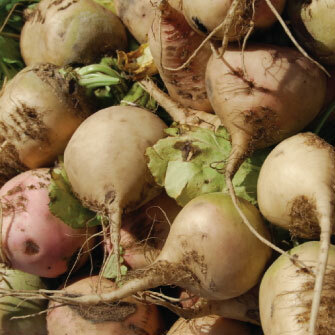 Each beet variety has been trialed on our farm and chosen for sweet taste, smooth skin and overall yield. 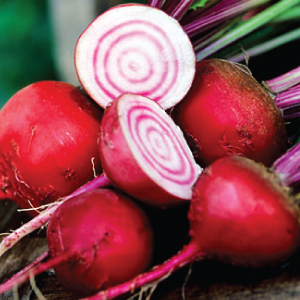 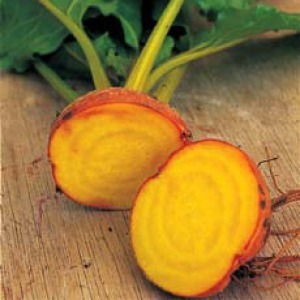 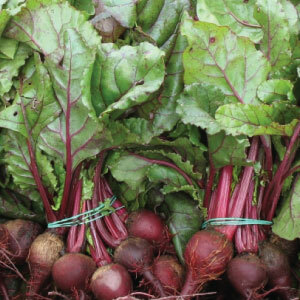 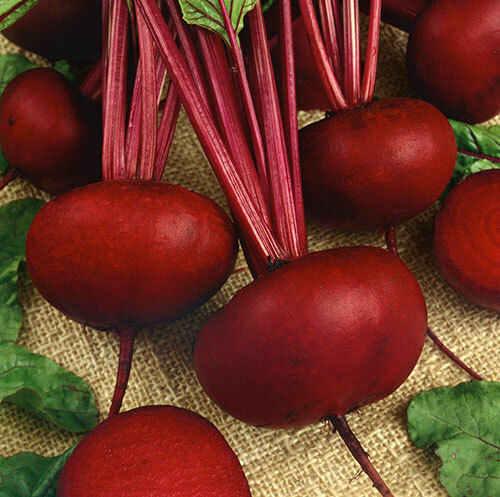 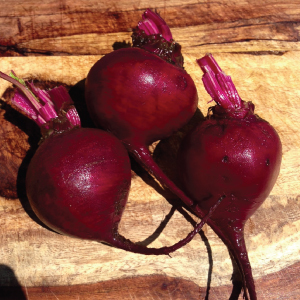 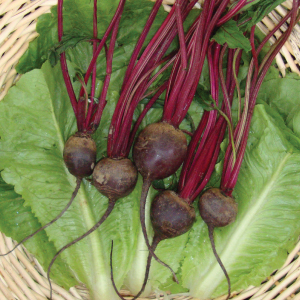 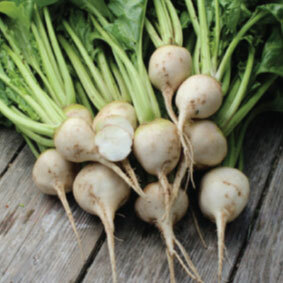 Try succession planting ever few weeks to keep a cellar full of sweet garden beets.